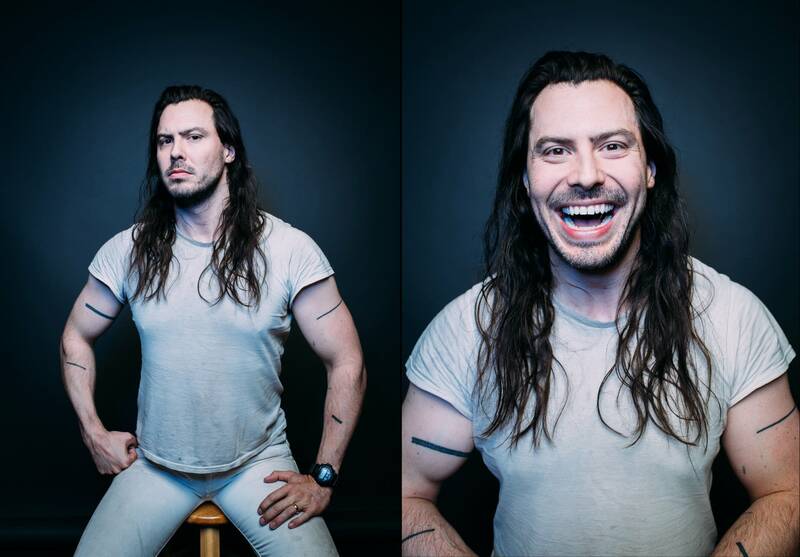 "I've already always been partying. 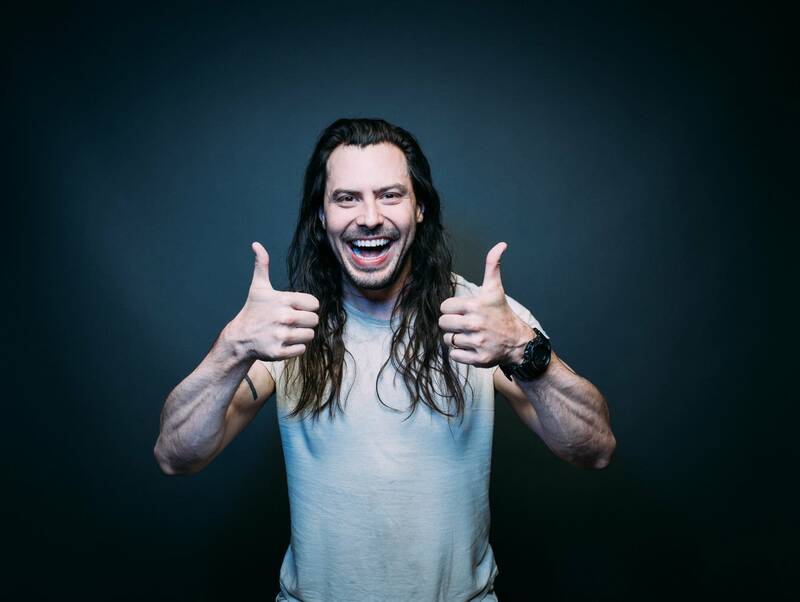 I never started partying, but I'm never going to stop partying. I was born in a party state, and it just continues. 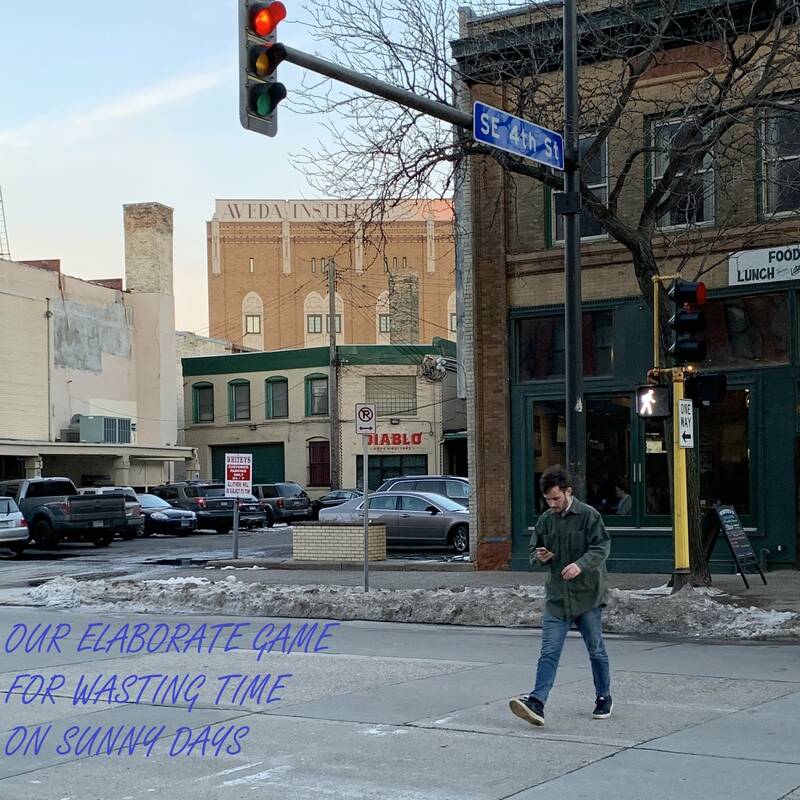 But it's definitely gotten partier now that I'm here in Minneapolis." 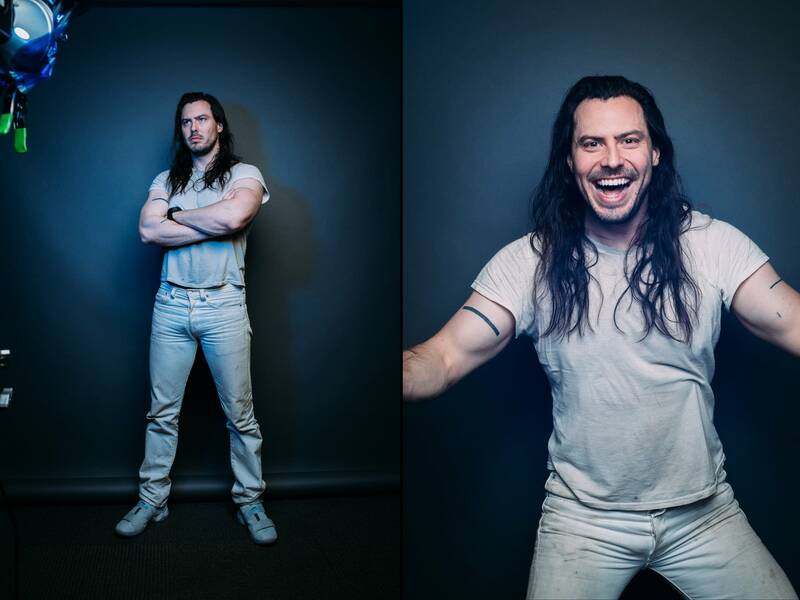 So goes the litany of Andrew W.K., a diligent partier who stopped into The Current to announce a new album before his First Ave show tonight. His résumé includes items such as motivational speaking, DJing for Black Sabbath on Sharon Osbourne's request, and co-owning one of New York's hottest clubs. Now, he's following up 2009's 55 Cadillac and Gundam Rock with an as-yet-untitled album due out March 2, 2018 via Sony. 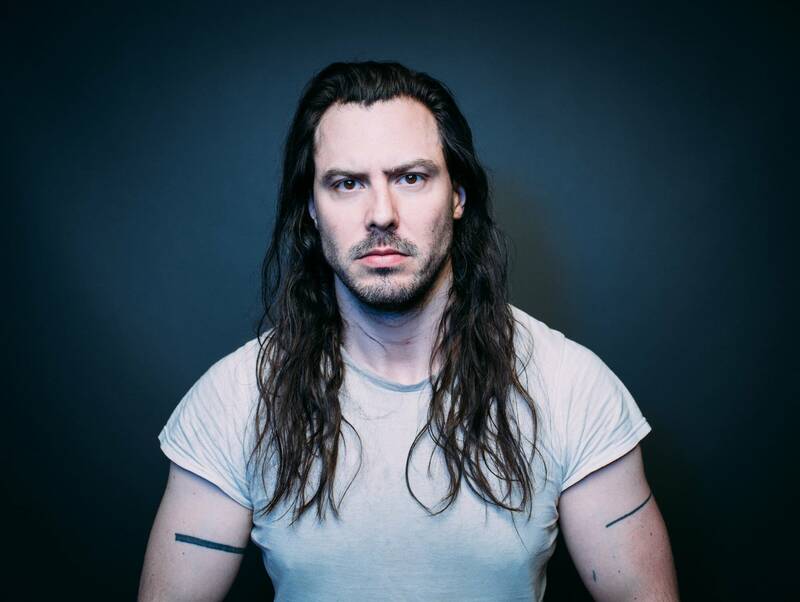 Telling Jade about the gap between albums, he said, "I had never intended for there to be this long of a drought in my album productivity [...but] sometimes you're just partying so hard that time goes into a vortex, and next time you look up, you say, 'Okay, a decade just passed. Are we going to let another decade pass?" W.K. 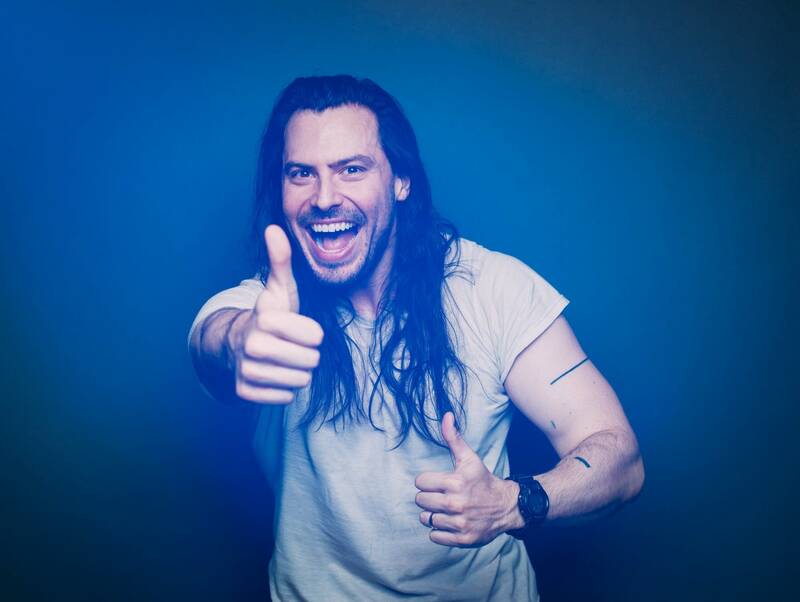 is determined to party as hard as possible while he tours North America and U.K., and when the album comes out, he'll enjoy that party, too. 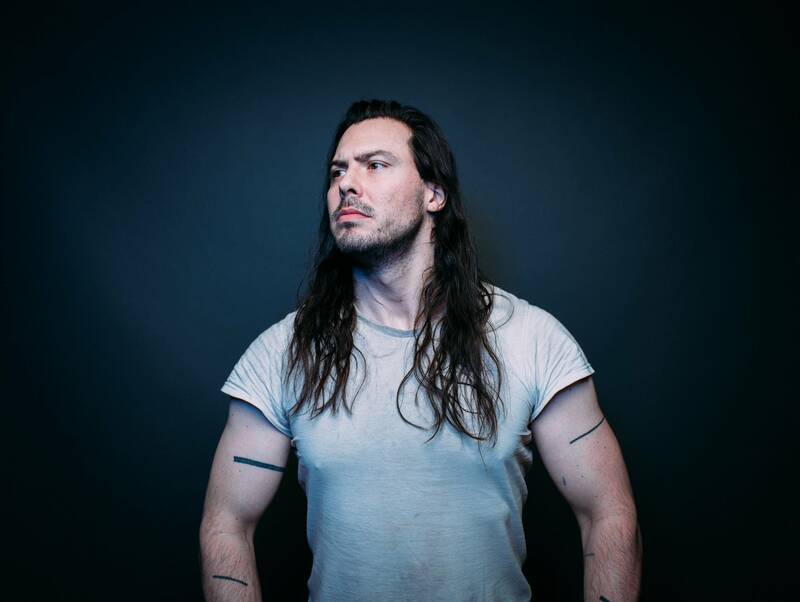 Listen to the full interview to hear more about parties, W.K. 's career, and one of the best experiences he had on tour with Black Sabbath.